MARK FAIRNINGTON’s practice is founded on painting as its primary method of research. 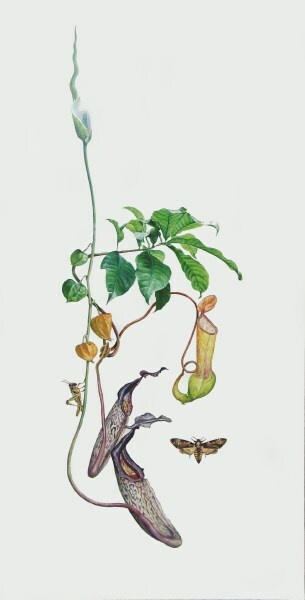 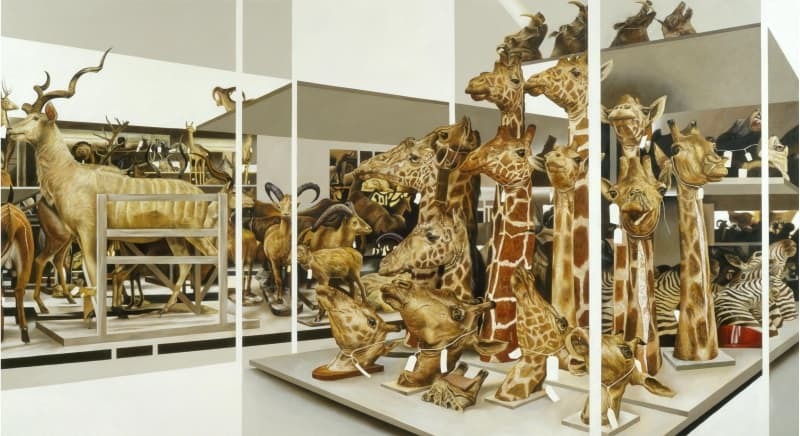 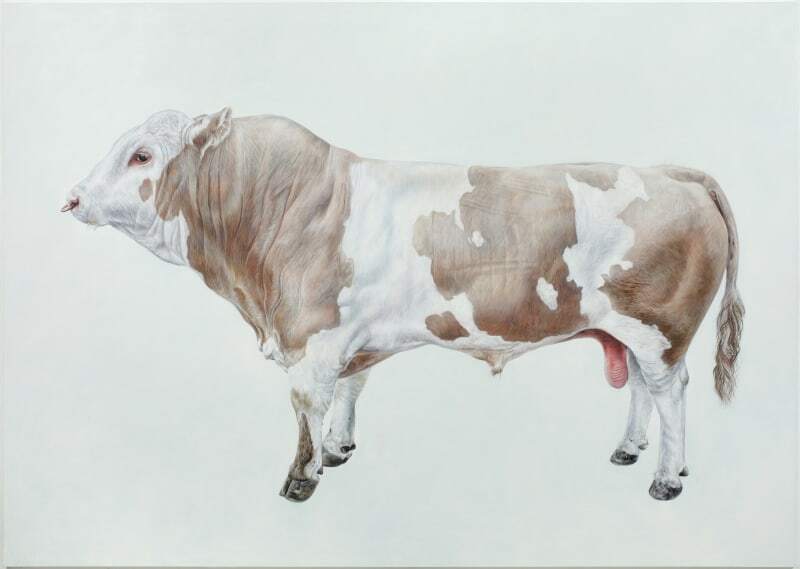 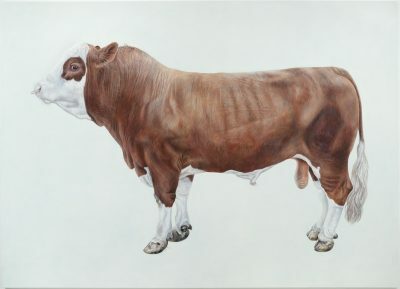 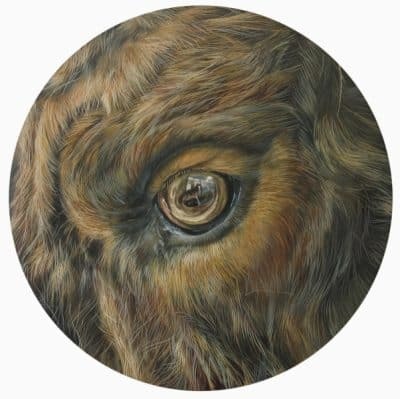 His work explores an interest in the lineage of animal painting and its relation to the history of collecting within the natural sciences, probing the image of natural history specimens in collections, in storage and in displays. 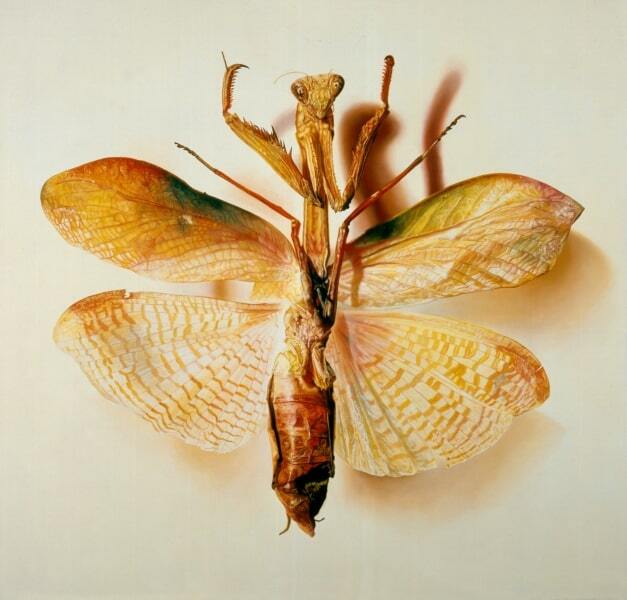 For a number of years Fairnington has focused his research on the large number of specimens housed in the Natural History Museum, London. This research has been fuelled by a fascination in the way that visual language has been used to describe the specimens and discoveries of the 19th Century, when naturalists and collectors were involved in a race to explore and possess the natural world. 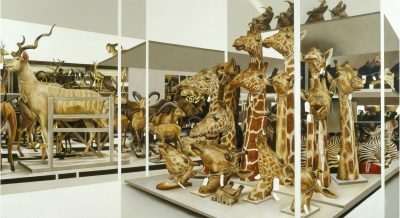 Private Collection, Galerie Peter Zimmermann; Dynasty, Art Agents, Hamburg; The Raft, Fred, London; Wunderkammer II, Kunsthalle Mannheim, Germany; Oxford University Museum of Natural History and Harewood House, Leeds. 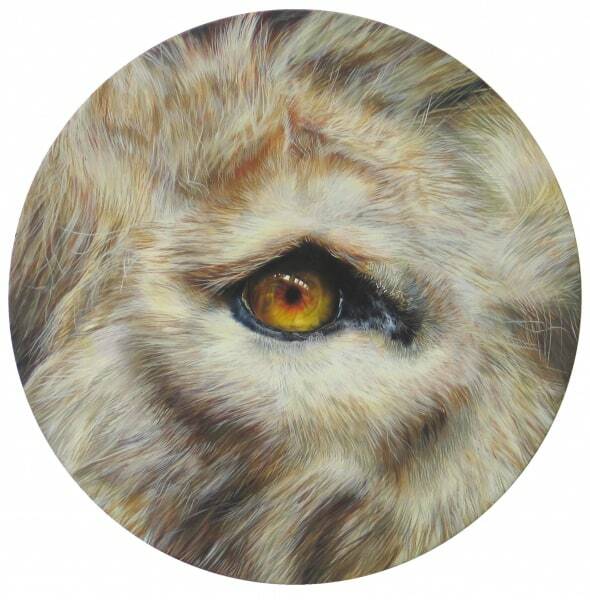 Fairnington is represented by Fred (London), Art Agents, Hamburg and Peter Zimmermann, Mannheim.